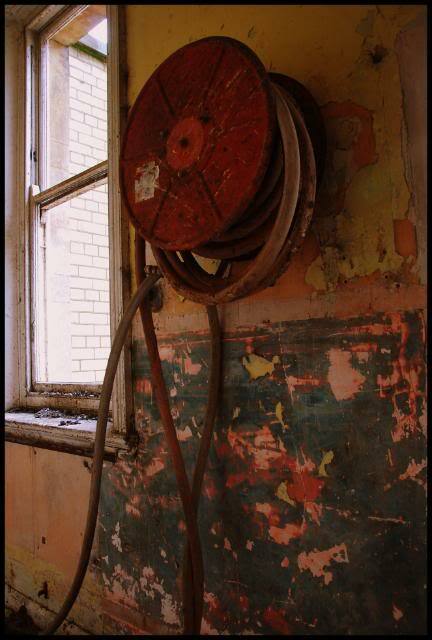 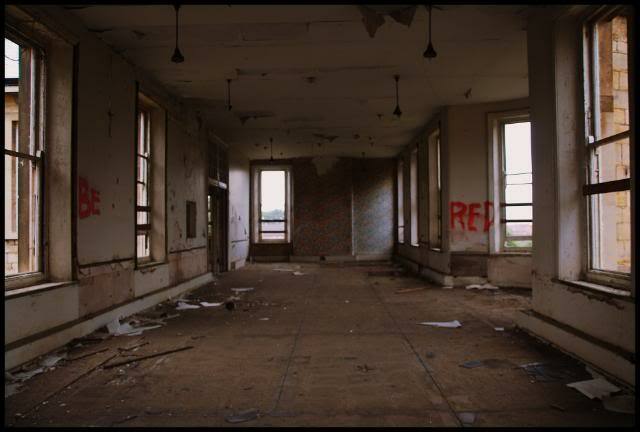 Visited with Concentration F and Liam as part of our bank holiday Midlands urbex tour. 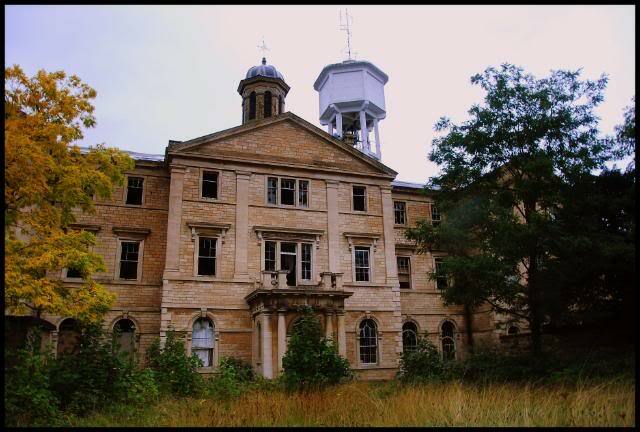 St. Johns Asylum was designed by John R Hamilton of Gloucester assisted by Thomas Percy, Surveyor to the County of Kesteven , the Asylum was also called "Bracebridge Heath Asylum," but its formal name was the long and cumbersome: "Lindsey and Holland Counties and Lincoln and Grimsby District Lunatic Asylum. 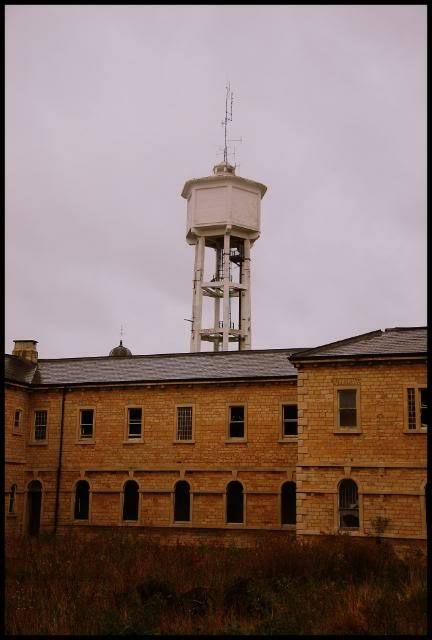 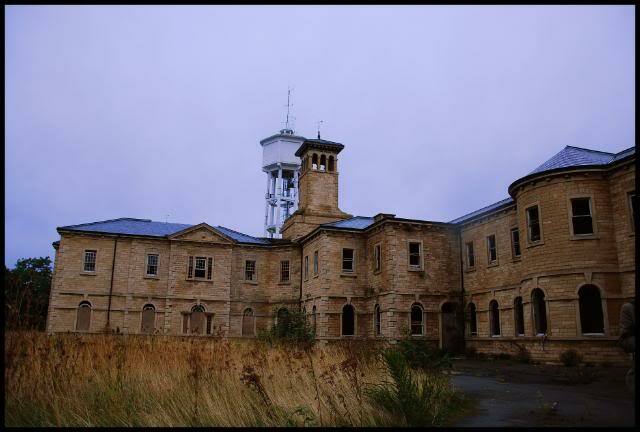 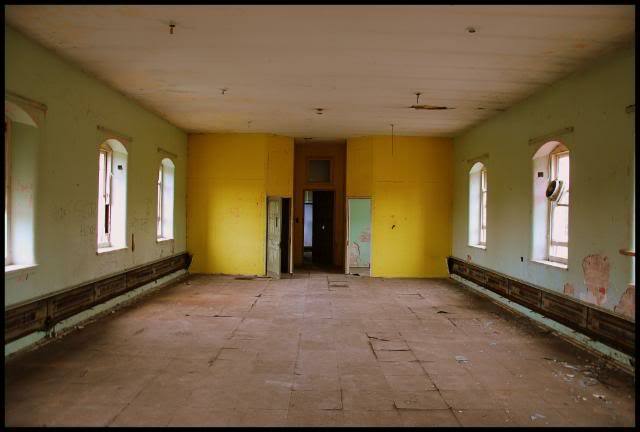 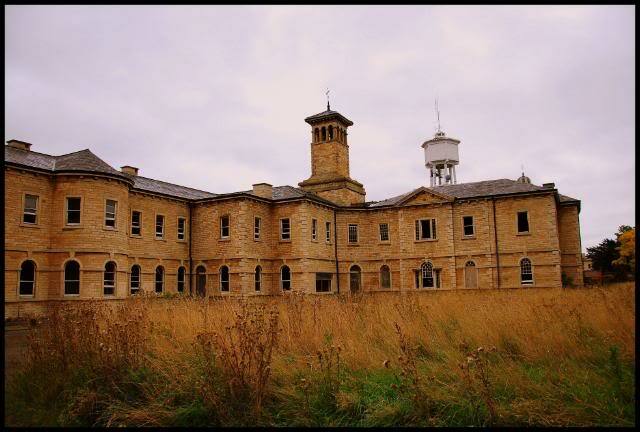 It also operated under the name: "Lincolnshire County Pauper Lunatic Asylum and was built in 1852 on a slight rise in Bracebridge parish, Originally built to house 250 inmates, it was enlarged in 1859, 1866, 1881 and 1902. 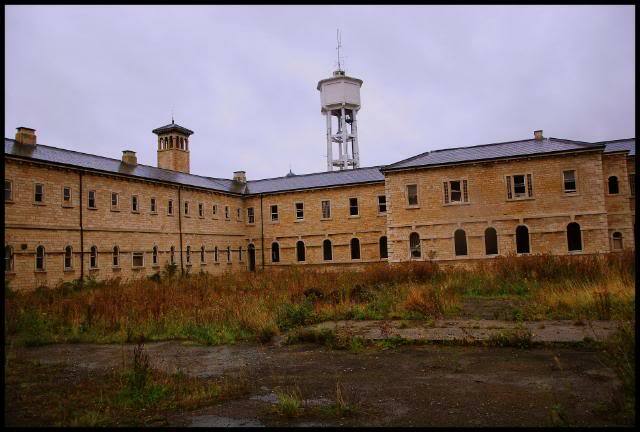 The asylum grounds covered 120 acres and were cultivated by the inmates to provide vegetables and sewage was disposed of by irrigation over 10 acres of land about a half mile from the asylum. 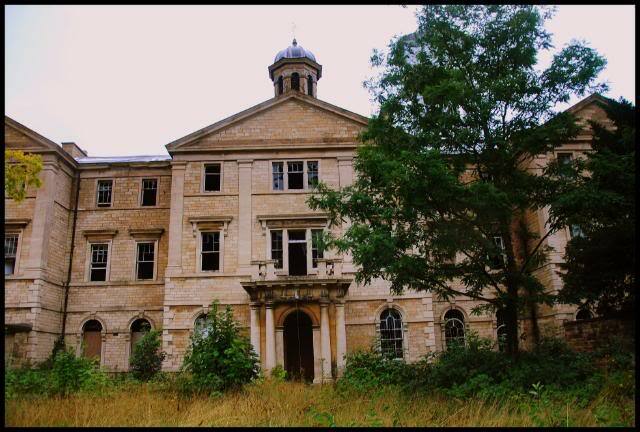 St. Johns also had a cemetery of one and half acres on the grounds, with its own mortuary chapel. 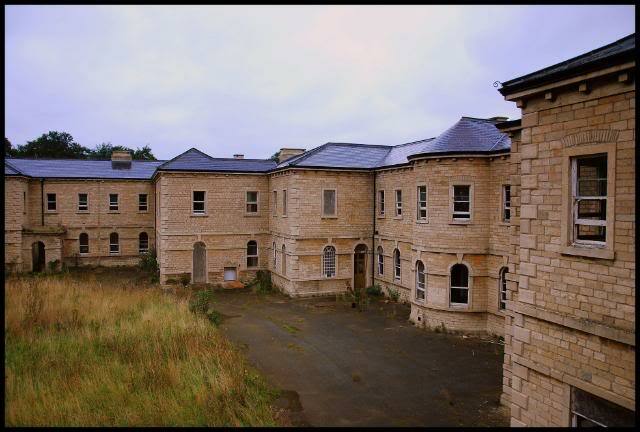 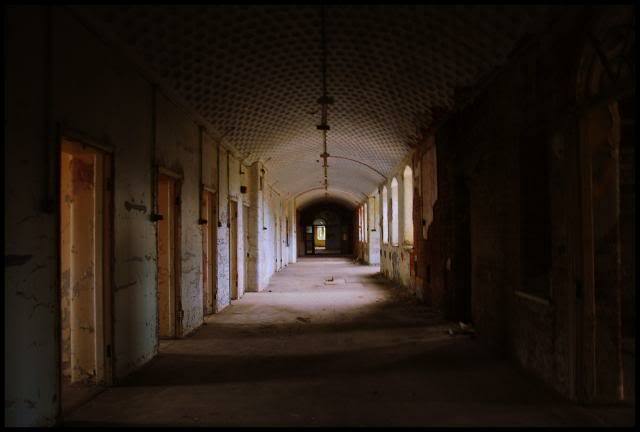 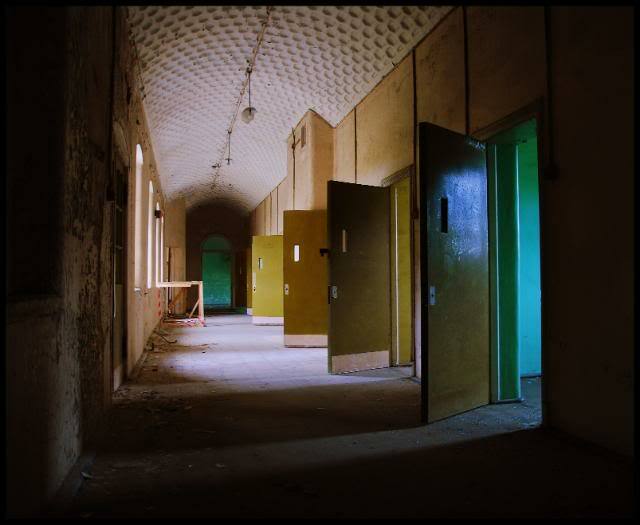 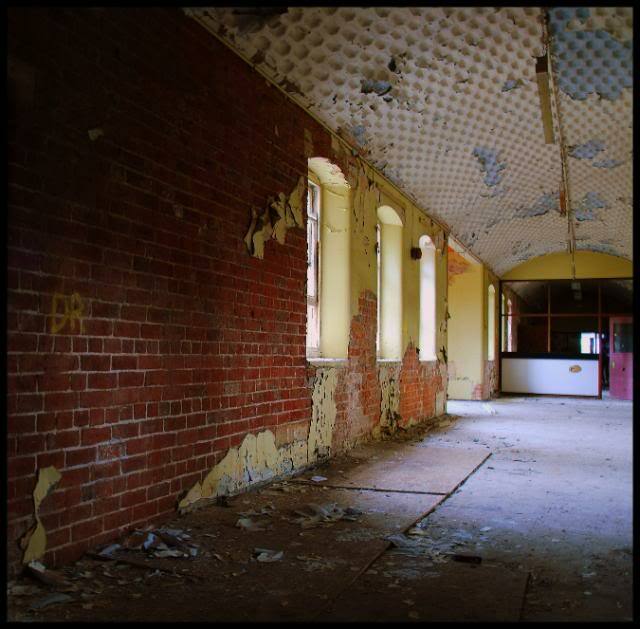 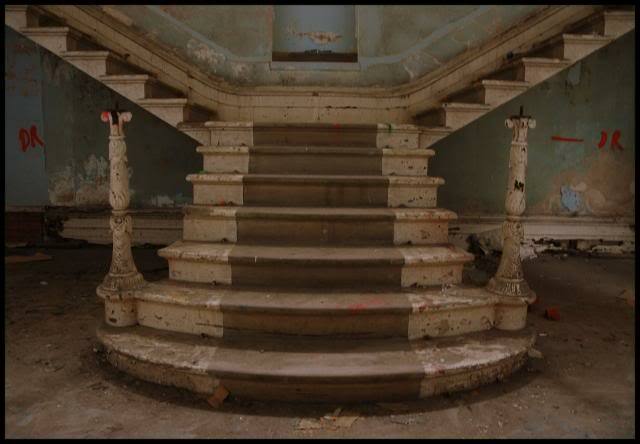 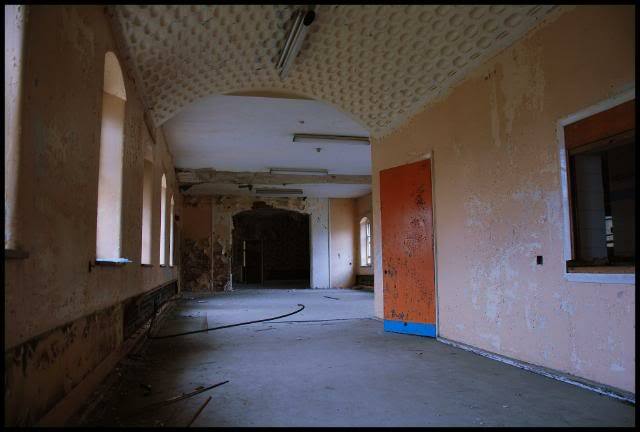 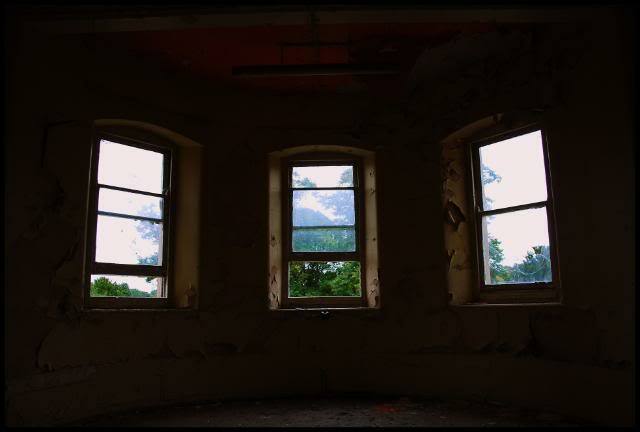 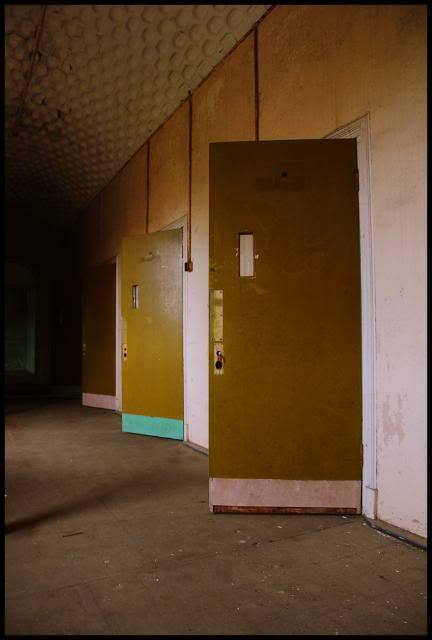 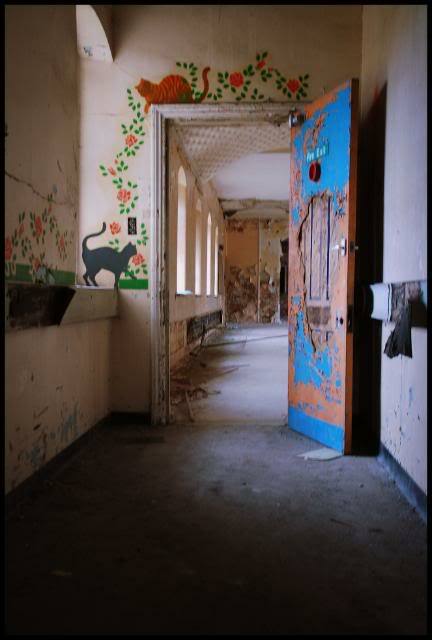 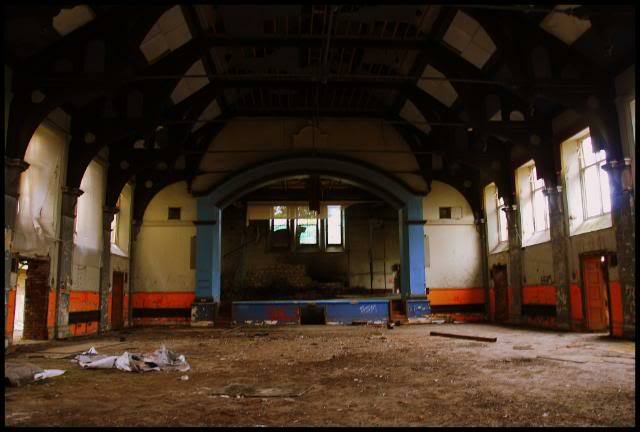 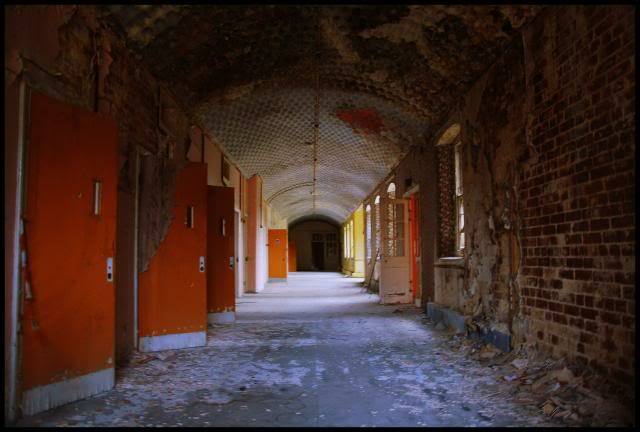 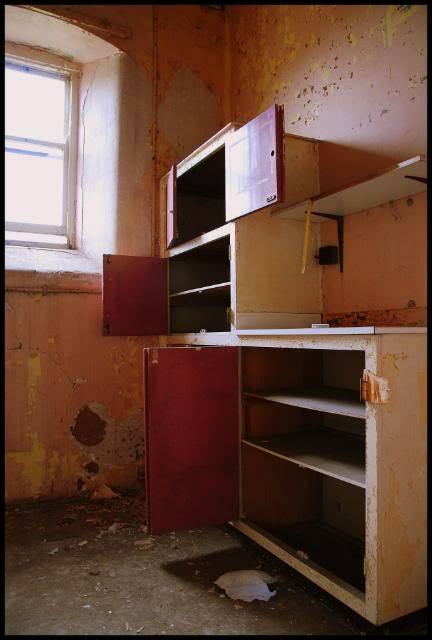 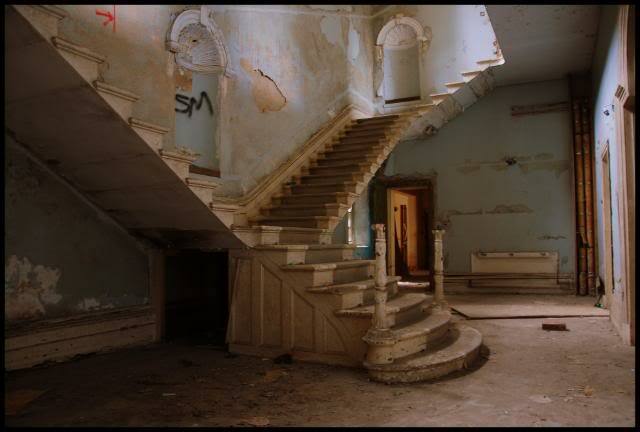 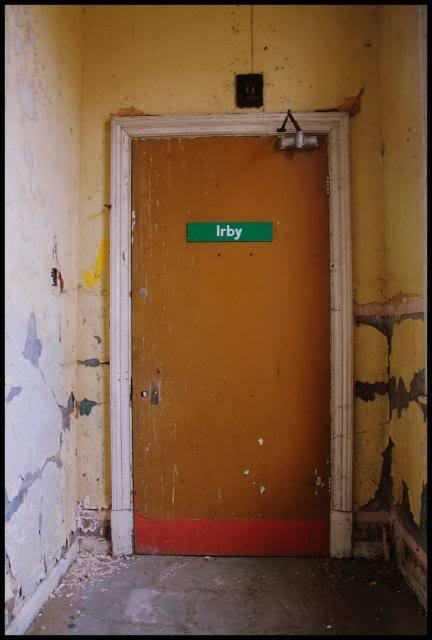 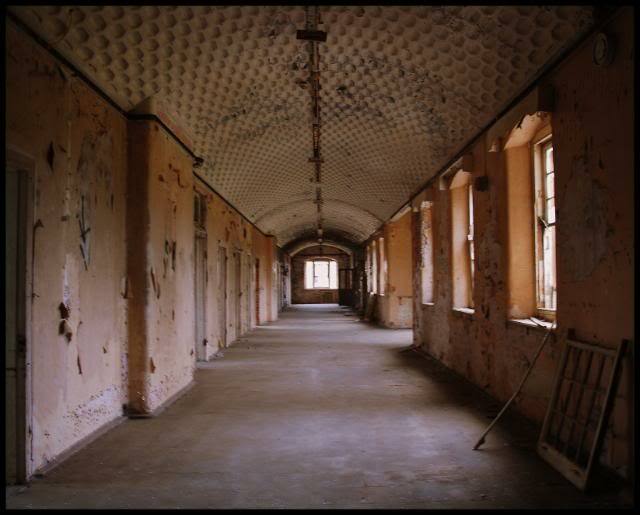 The asylum finally closed in 1989 and was bought by a property developer a few years later who has converted half of the site into houses but the main asylum buildings are Grade II listed buildings and cant be demolished.